any toucans in my garden! stability) and hung with raffia – reminding me rather of those ranks of sunshades you see on beaches abroad. And, just to add to the fiesta feeling, I’ve used a few mini pompoms to decorate the applique. Please note, this listing is for the pattern to make your own Toucan Hanging and not for the finished item. 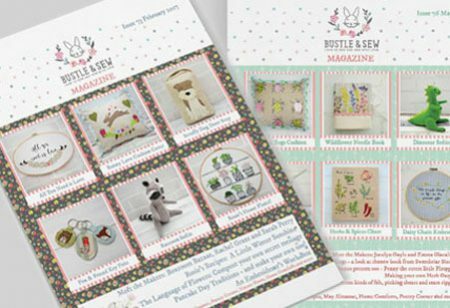 Your pattern will be emailed to you and will also be available to download from your Bustle & Sew account.